Recently I have been so impressed with so many clothes on ASOS. Being inspired by so many interesting pieces of clothing, I thought I would have a little look and create a wish list. I probably won’t buy all these clothes (I have bills and like a gin or two) but I am definitely taking inspiration for my casual summer wardrobe! How cute! This cold shoulder, white sundress is perfect for holidays. Whether you're sunning yourself in Ibiza or just at the coast, it’s a must for this summer. At the bargain price of £20. The bell sleeves tie display the ultimate 70’s look with the slit creating a unique twist on what would be a bland garment. Teamed with tan sandals, a beige bag and a subtle gold necklace . You’re good to go! I’ve really been trying to work out more. A healthy mind and all that… So it’s not surprising, I’ve been looking at gym wear, this £30, long length, grey Nike top seems to be ticking all the boxes. I love how it flows through to the hip and is loose enough to still be comfortable. £12!£12! 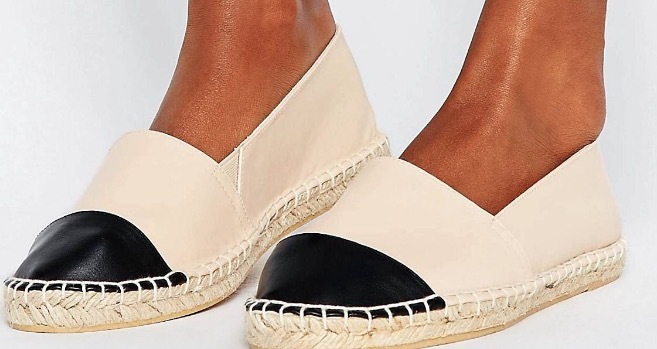 These Espadrilles are the most affordable due for the Chanel Espadrilles I have EVER SEEN. The beige canvas mixed with a touch of black, really does give off a chic effect. Team them with pretty much anything and I doubt, you’d look anything but great! Converse? Need I say more! The ultimate in comfort, looks classic with jeans and bring a casual look to any outfit. All with the extra added bonus of comfort, which many shoes can’t compete with. This off white colour looks great with all things from tea dresses, to culottes. And they’re machine washable- it just sounds like you’re washing rocks! Mom Jeans the ultimate jeans right now, slightly fitted yet baggy. Perfect combination. 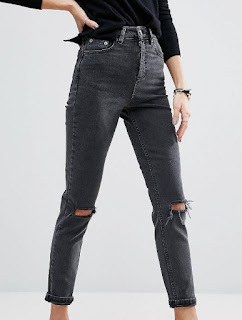 These black, ripped knee are completely on trend and look so comfortable. I seriously hope these fit! When I buy them- which is going happen! Bell sleeve, floral, cold shoulder. A stunning white top suitable for all occasions. With the loose fit and flowing material, this is definitely a top that can be worn on its own or with layers. This top ticks all the boxes which is needed for a summer top. Teem with jeans for an effortless look. And the price doesn’t hurt either; £20! 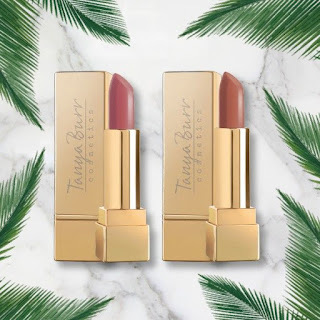 Hope this little wish list has inspire you to treat yourself this summer! Lets just hope the weather stays nice! 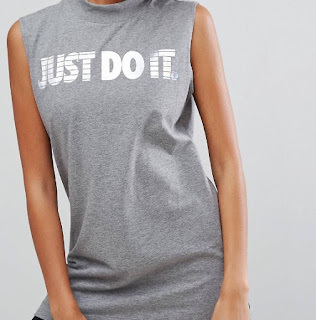 Pst... these images are not mine, they're all sourced off ASOS. Oh such a cute wish list! I really need to take a look on the ASOS website because I am in desperate need of new summer clothes. I really love those espadrilles, they are so cute! These picks are fab. Converse are a must with any outfit! I love the cold shoulder look for this year and the top one is just stunning! I'm seriously obsessed with ASOS, their summer lines are just gorgeous! 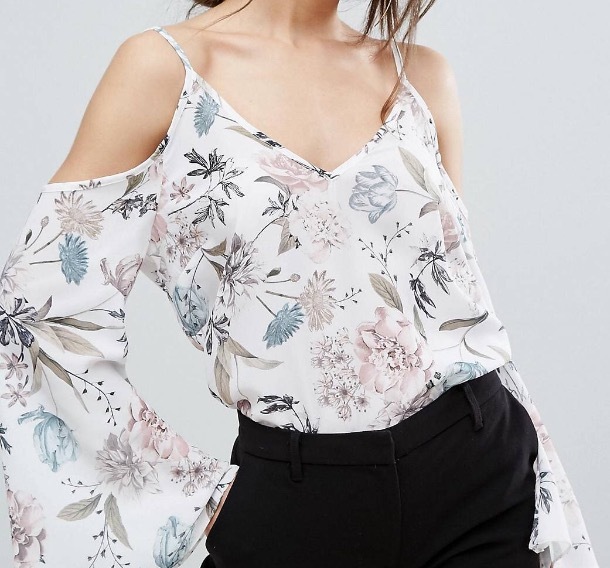 The last top you picked out with the floral pattern, cold shoulders, and bell sleeves is stunning, I can't believe it's only £20! I feel another ASOS order coming on hehe! 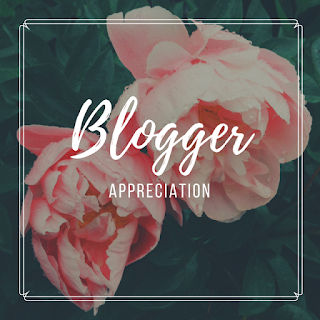 I've been really into florals, and bell sleeves. I also like the look of cold shoulder tops but I haven't found one that looks flattering on me! OH MY GOD thank you for bringing those espadrilles into my life!!!!! I have been eyeing up the Chanel ones for so long, (with no intention to buy them obviously) but these are perfect! Love the white sundress too! So girly and whimsical. I can't remember the last time I even went on Asos! I love the look of those Converse too! I absolutely adoro the first dress it's so pretty!! I absolutely love that white dress and floral top. I must admit, I hardly ever this of going on ASOS but I always like their stuff when I see it.